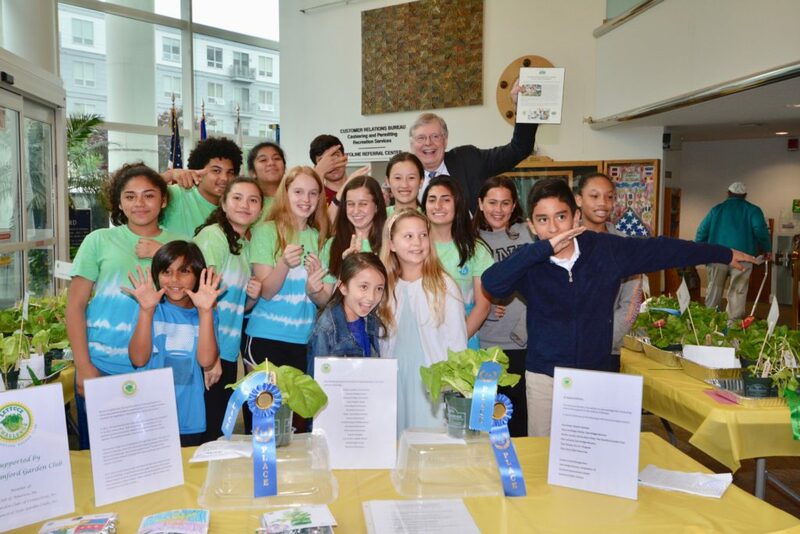 Since 2011, the SGC has provided an edible education program, the Lettuce Challenge, for students in the Stamford schools. In 2018, 2000 students were given lettuce plugs, instructions and materials for growing the plugs into edible plants. After carefully tending the plants for six weeks, each class chooses the best looking plants. 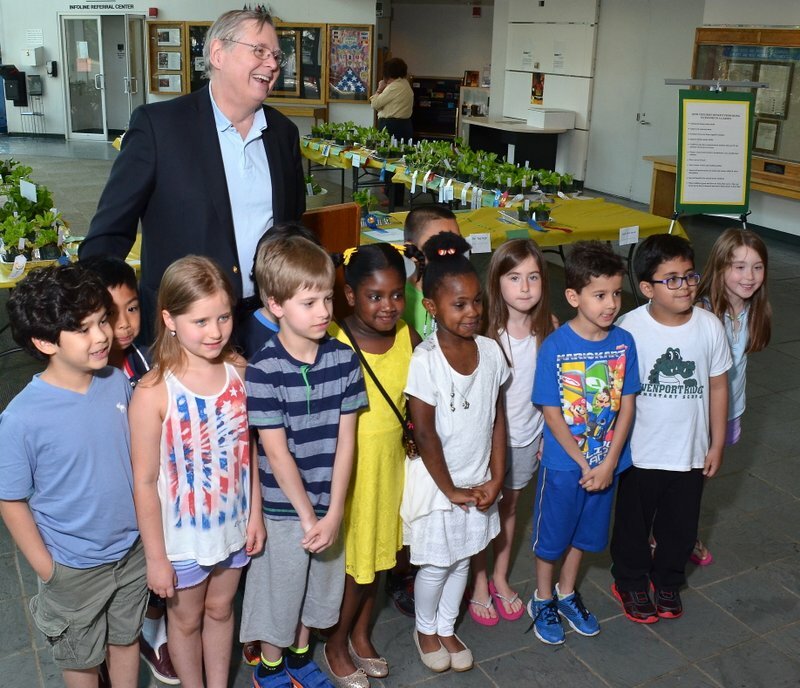 These are then then transported by Club members to The Stamford Government Center where plants are judged by local horticulturists and ribbons awarded. A Recognition Event is attended by students, parents, teachers and for many years, the mayor of Stamford. 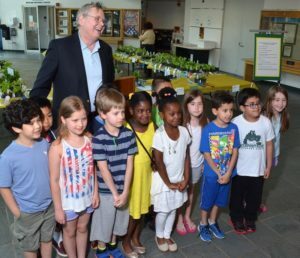 Student participants report that this activity has been a fun way to learn what it takes to grow plants and awakened their interest in gardening. Mayor Dave Martin celebrates the winners.